Update: Windows 10 second Redstone 2 build 14905 for PC released. Microsoft also released its first Windows 10 mobile Redstone 2 build 10.0.14905 for fast ring insiders. Original Story: Insider team is now testing Windows 10 build 14905 in the internal ring. Windows 10 build 14905 (10.0.14905.1000) was compiled on August 11, 2016. Microsoft has already released first Windows 10 Redstone 2 build 14901 for fast ring insiders members. If insider build do not show up for you, here is the fix. 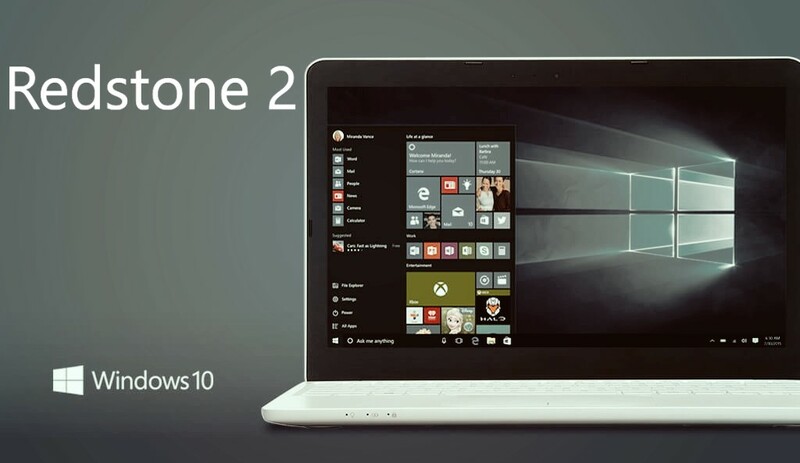 Microsoft also shared an information related to Redstone 2 build. Microsoft will release Windows 10 Mobile Redstone 2 build next month. Windows 10 Mobile Anniversary Update build 10.0.14393 is expected to released very soon.